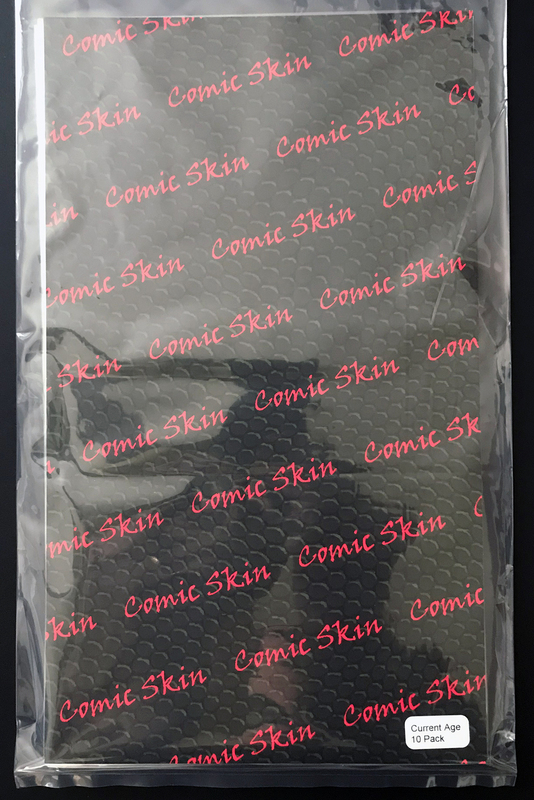 These crispy 2 mil thick Mylar* comic bags will make your collectioin shine. They are 7.75″X10.5″ with a 1.5″ flap. 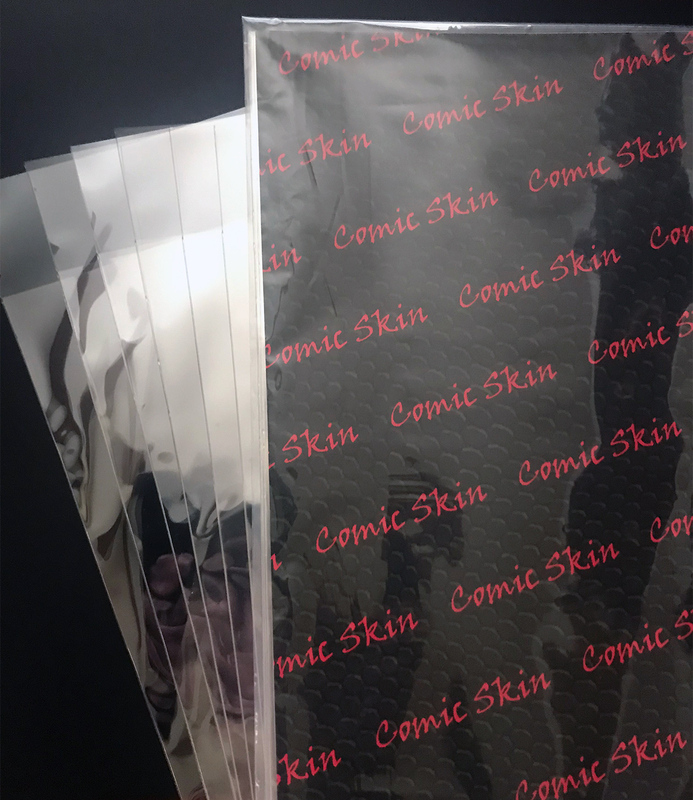 High in clarity, impact resistance, and melting temps these bags are ideal for preserving and displaying your prized books. Mylar is favored material for use in presivation of documents by the US Library of Congress and is rated as archival safe.